Do you have a piece of land you are wanting to build on, but you don't want the hassle of building a "custom" home? We have the solution for YOU!! Call us TODAY for more information! 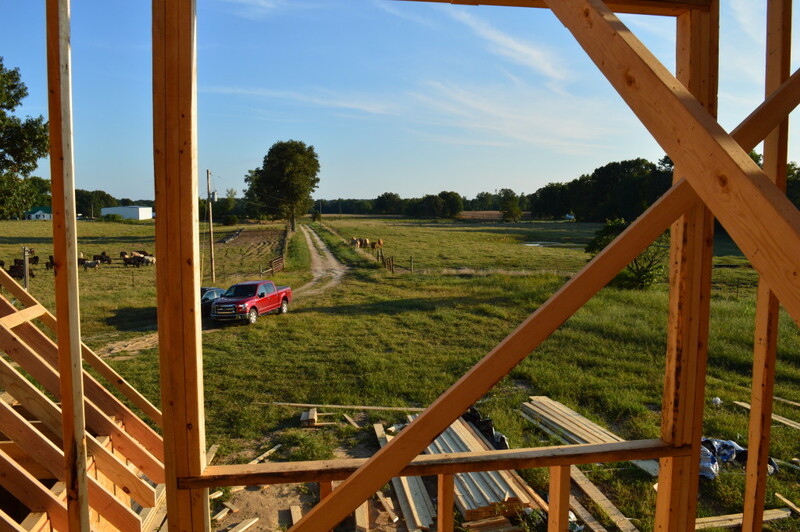 We would love to come build on your land! **On Your Own Lot Homes have a different pricing aspect due to many expenses not incurred with spec homes in our subdivisions.